Blackberry's mother, Black Domino, was a marijuana clone sent to the Netherlands from the area around Seattle. Its father is Nirvana's very own Raspberry Cough. Domino's tight leaf structure has been preserved well in this marijuana hybrid. Nirvana Blackberry smoke is thick and heavy with subtle hints of Asian sativa flavours. Yields are very good for a strain that already displays so many desirable traits. Northern Lights Automatic is a cross between Northern Lights and Green-O-Matic. Very balanced high. .. 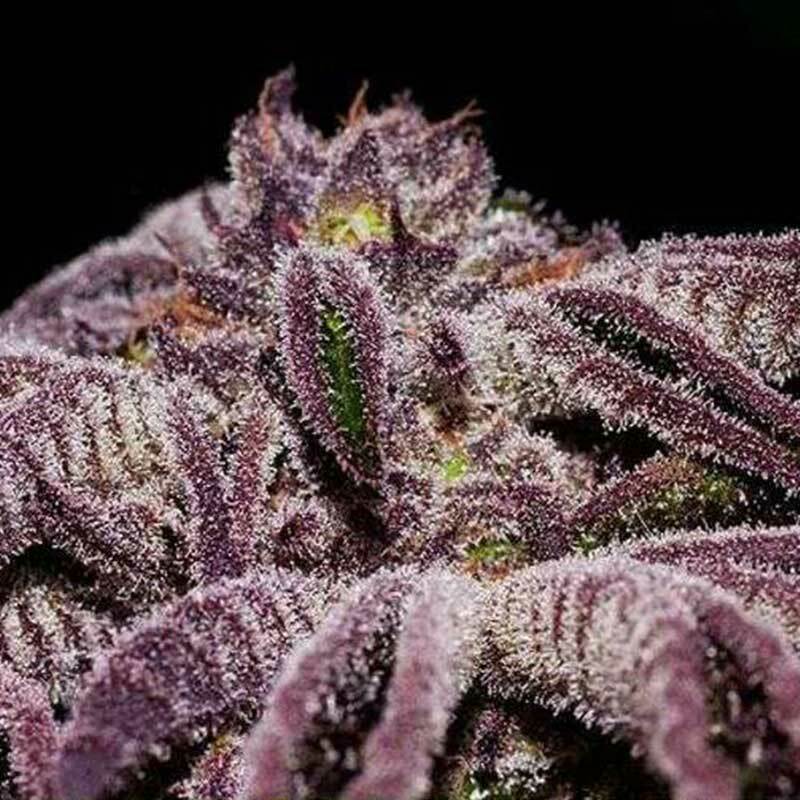 Bubble Bomb is the result of crossing Cannabis Cup winning Bubblegum cannabis seeds with our highly ..
Lovers of colour take note, Killer Purps has landed! These sativa dominant cannabis seeds are a..